Obi-Wan's new look. A pic I found I don't remember where. :/ Enjoy. 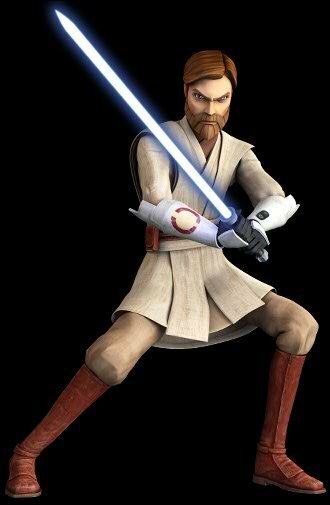 Wallpaper and background images in the ster Wars: Clone Wars club tagged: star wars clone wars animated star cool jed obi-wan kenobi. Obi-Wan looks really cool and more like Ewan McGregor. OH I know right!! !I love his new look!And I love Ewan Mcgregor!! *Whistles* Hello, my love, you look so cute!